Congratulations! You win 22 bonus points with this purchase! Contacts lens wearers - this is the best eye drops I have ever used (been wearing contacts for 15 years now, severely shortsighted, eyes always dry and red). the Gel texture will blur vision for about 5 seconds so wouldn't use whilst driving. once gel is dissolved eyes feel super refreshed, redness disappear together with all the discomfort caused by contacts or staring at the computer all day or both. Fantastic product. I use the product twice a day. I would recommend it. 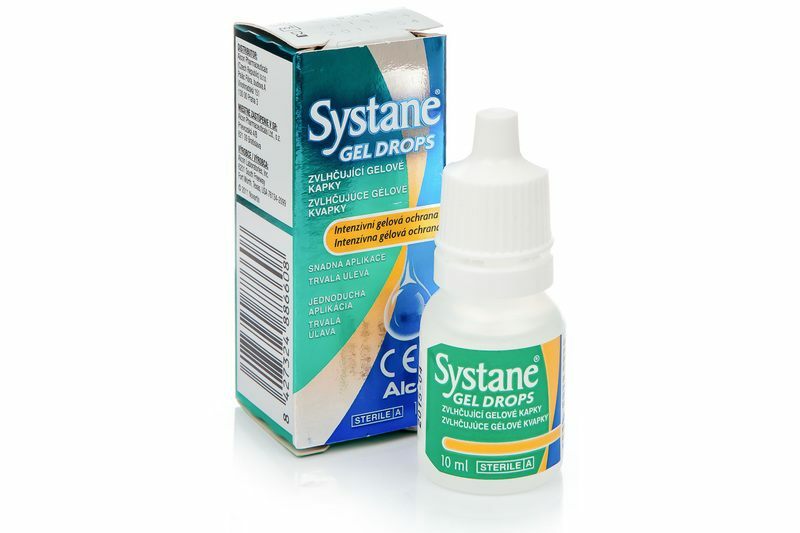 Systane eye drops are an effective way to bring relief to dry eyes and improve comfort when wearing contact lenses. Is this suitable to use for blepharitus?